The main factor that separates private hospitals from others is their tertiary care. “Tertiary care” is a term that means specialty care. For example, at a high end private hospital you will find surgeons that solely specialize in one type of liver surgery or solely specialize in one type of brain surgery. The only type of surgery these surgeons perform is on that one specific organ, and he or she knows everything there is about that one specific disease. 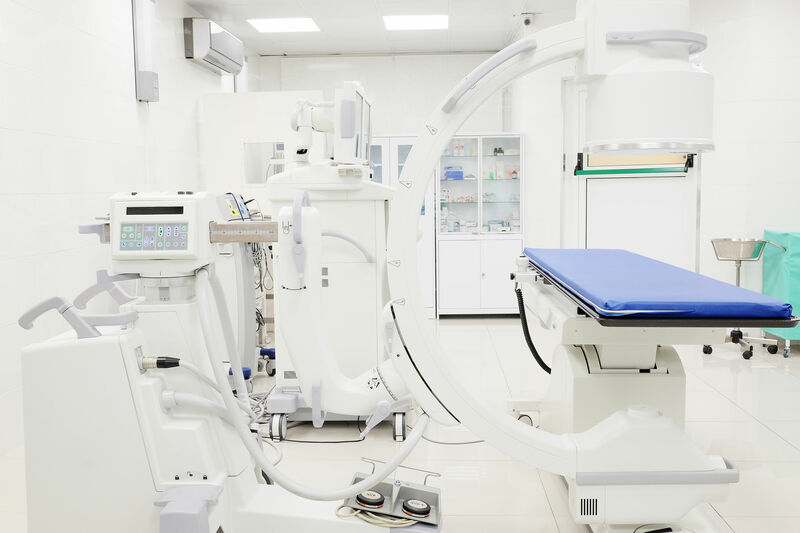 As these specialists require certain tests, these hospitals will also be equipped with specialty machines, which non-tertiary private or government hospitals may lack. What defines a government hospital in Thailand? Are medical facilities and care substandard at public hospitals? When deciding which type of hospital to choose for your care, we at LUMA recommend you consider all your options. 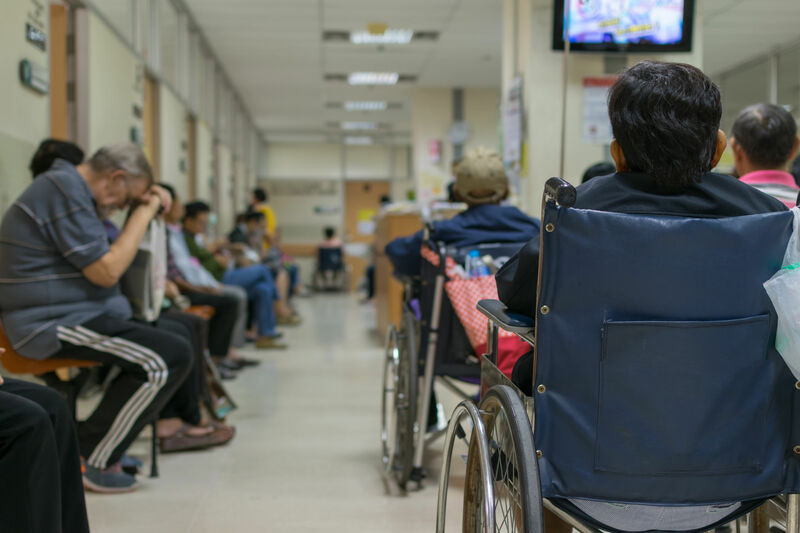 If you don’t want to bother with a wait, or if you prefer exceptional customer service, a private hospital is probably a better choice, especially for things such as giving birth and medical tests. If you’re looking for the best care, don’t automatically write off government hospitals. 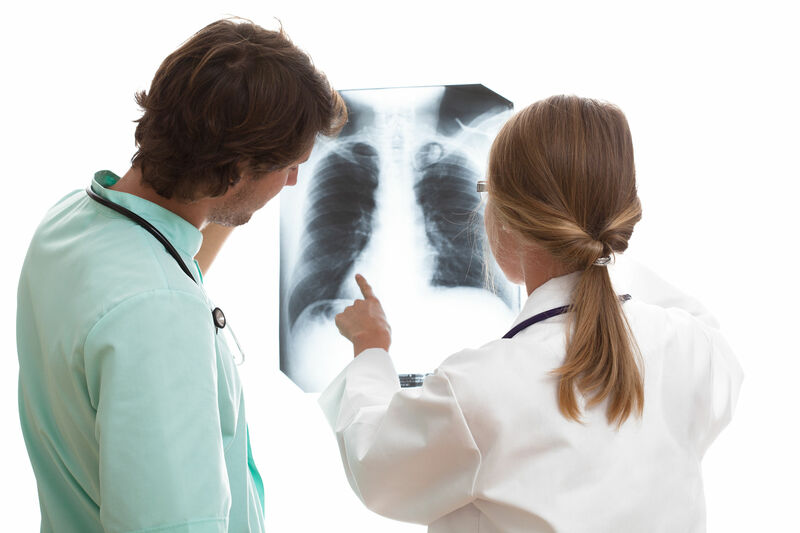 You may just find an experienced doctor at a much more affordable cost. 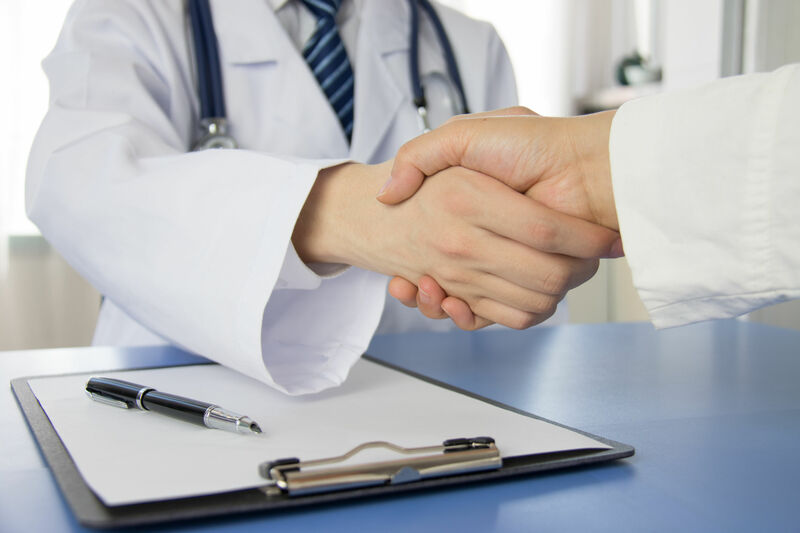 If you need help choosing the best hospital for your treatment or need advice on selecting insurance coverage, don’t hesitate to get in touch with the experts at LUMA. We are happy to advise you and help in any way possible. Contact us today at consult@lumahealth.com to learn how we can help improve your health while providing comprehensive medical coverage.